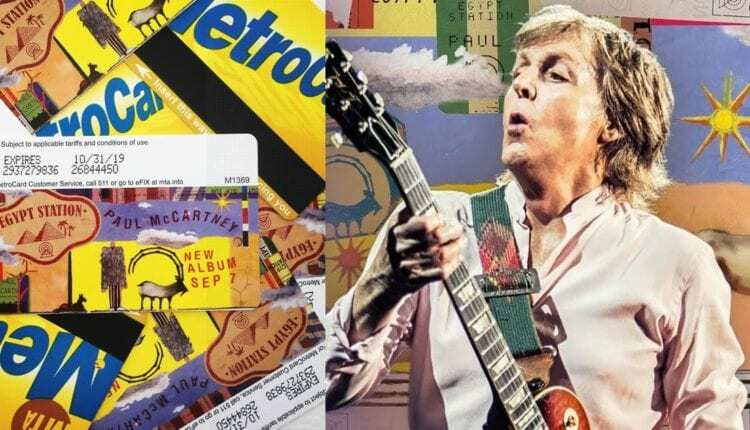 Sir Paul McCartney revealed Thursday that he will be performing a secret show in New York City that will be live streamed on his YouTube channel on Friday Sept. 7. The YouTube Original live stream is in celebration of his latest release, Egypt Station, which is available Friday as well. 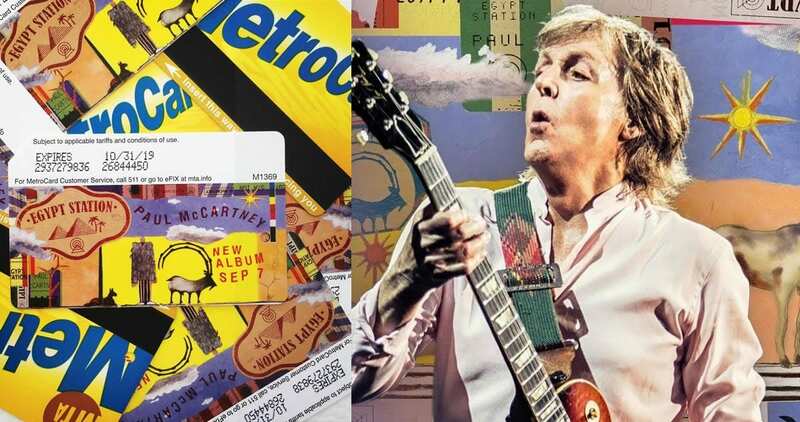 While the venue for this secret show has not yet been revealed, hopeful attendees can purchase official Paul McCartney Metro cards at the historic Grand Central Station. 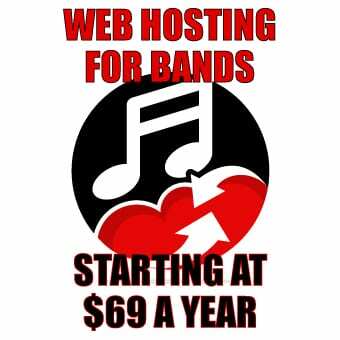 They are available now, while supplies last, at larger vending machines and station booths. The live stream begins at 8:00 p.m. on McCartney’s YouTube channel. McCartney surprised fans of The Tonight Show with Jimmy Fallon with appearances outside the doors of the 30 Rock Studio elevators. See the clip via Fallon’s Twitter below.